Join us on April 13th for the Kaleidoscope Ball! Tickets are on sale now. The gala is a great opportunity to see parents and teachers in a new light, a little more dressy, and a little less dress-up bin. Food, music and mingling gives us all a chance to connect as a community and share our passion for the wonderful learning that happens at our school. 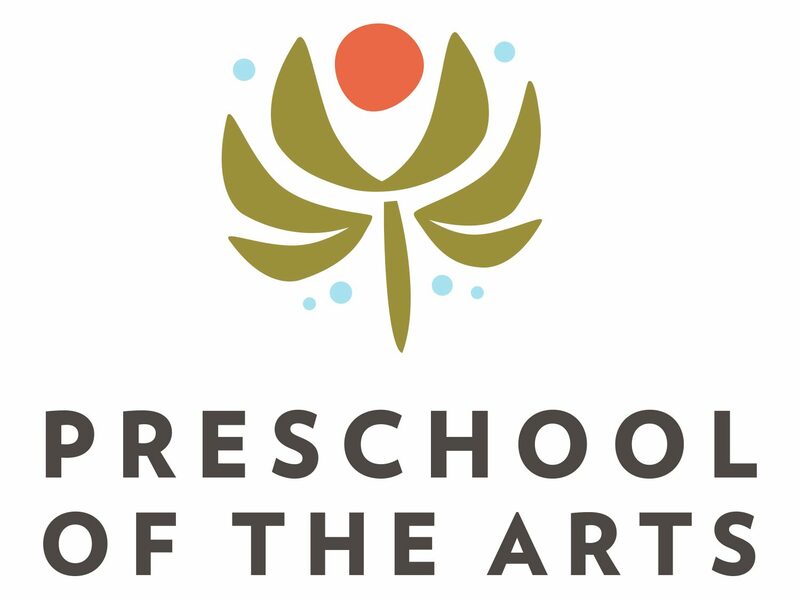 As a 501(c)(3) non-profit organization, Preschool of the Arts relies on program revenue for 97% of our budget needs, including salaries, teacher retention and building improvements. Our annual gala is the main source of funding for our tuition assistance program. By supporting PSA and the gala, you are strengthening our little community and acknowledging the dedication of our teachers and staff. Your support helps us grow and reach even more families in the Madison community. Our 2018 Gala Under the Big Top was a huge success! We raised over $57,000 – a new record. These funds will help us to build our tuition assistance program, and support some much needed playground improvements. Thank you to our wonderful photographer, Snowforest! Thank you to all who attended or supported our 2017 Gala of Light! We raised over $40,000! The Pave the Way Brick Sale is still underway! Email amalesytcki@preschoolofthearts.com to purchase a brick. Many thanks to our wonderful photographer, Snowforest!